TENA Lady Super provides extra body coverage when you need more security. It keeps you feeling fresh all day. TENA Lady pads with Odour Control reduces the risk of ammonia odour for improved discretion and dignity. Dry Fast Core provides very effective leakage protection. 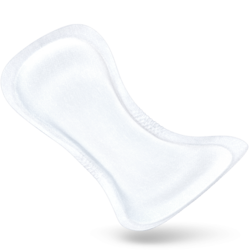 The pad contains super-absorbent micro beads that retain urine and keep it locked in. TENA Lady gives you peace of mind and confidence. 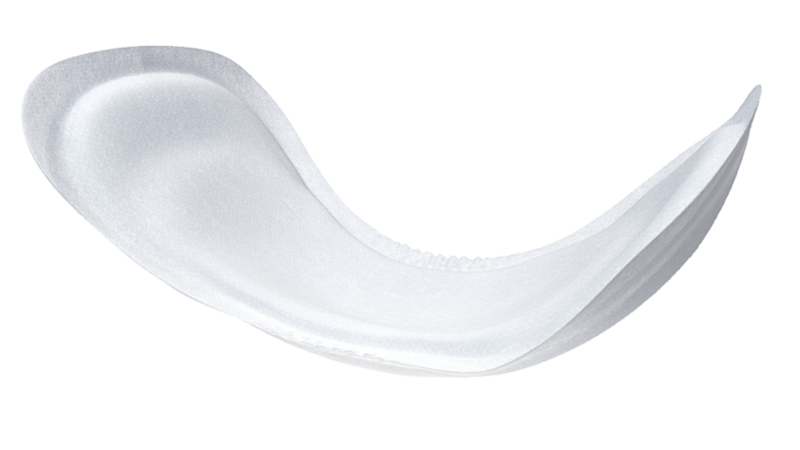 TENA Lady provides excellent protection, comfort and discretion. TENA Lady pads are body shaped, designed to make you feel at ease, so you can focus on the fun things in life.